If there is ever way to pack in some extra protein for a snack, I’m looking for it. As someone who doesn’t eat much more than fish, I add it in when I can. 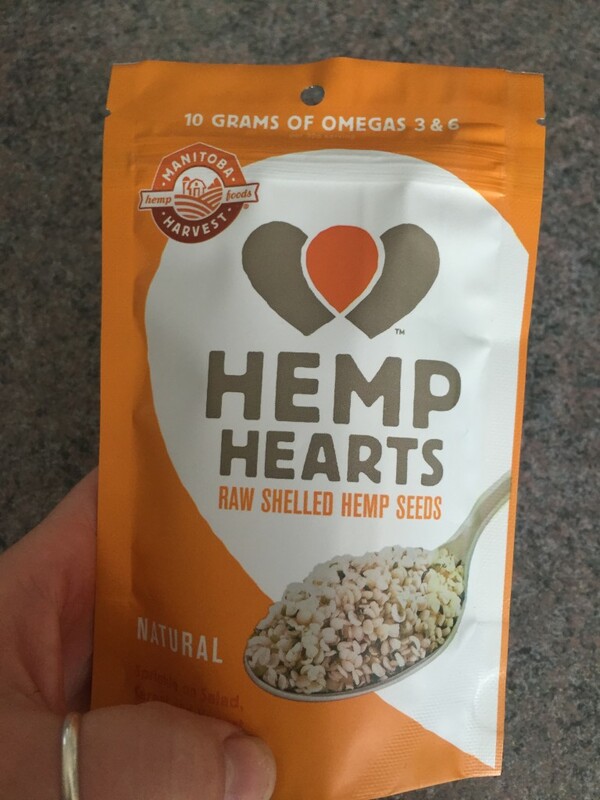 Have you ever heard of Manitoba Hemp Hearts? Manitoba is a company that makes hemp hearts, an amazing plant based protein made from hemp seeds! I love using them in everything from baking to smoothies, to give food a subtly nutty flavor or an extra crunch! Yum! Each serving has 10 grams of protein, and 10 grams of Omega 3 & 6! Amazing! As a mom of a 1 year old, I’ve always got snacks with me. Between my husband and my daughter, someone is always hungry (or hungry). After making your own almond butter (super easy and inexpensive, directions below), swirl in some hemp seeds to make it crunchy and add more protein! 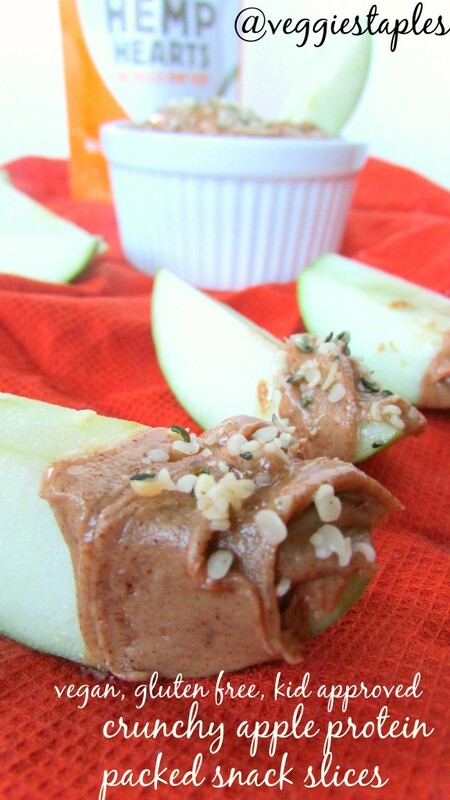 And then dip your apple slices in more hemp hearts once you slather them in almond butter too! This is a really awesome snack packed full of protein that everyone in my whole family can munch on while we’re out! Everyone wins and we’re all eating something healthy! 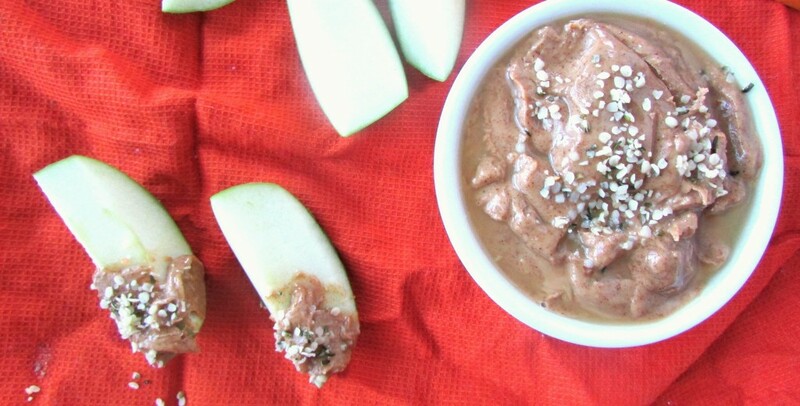 I doubt the snacks will last 24 hours (in the refrigerator) but you can try! *recommended to store your almond butter in the fridge!